University of Houston-Clear Lake's catalog contains the most up-to-date details regarding academic offerings and information for the academic year. 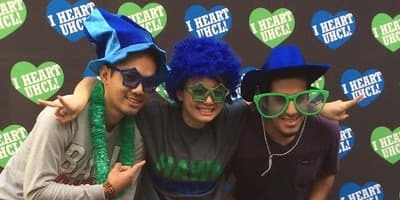 UHCL encourages applicants and students to refer to this catalog for general information and guidance, but recommends that students confer with their academic adviser to confirm that they're following the catalog correctly, that they understand the requirements of their specific course of study, and that they're looking at the catalog that corresponds with the year of their enrollment. Any academic unit may issue additional or more specific information that is consistent with approved policy. The information in the catalog supersedes that issued by any other unit if there is a conflict between the two. Course descriptions in University catalogs are correct at the time of publication. The University reserves the right to change the requirements given in the catalog at any time. 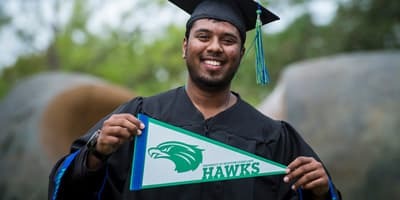 Wondering about UHCL's policies and other general information that affect both undergraduate and graduate students? Find out here. 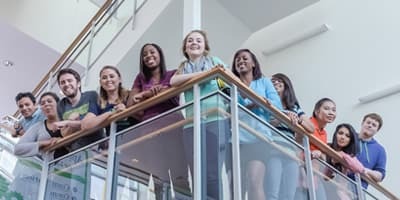 The undergraduate catalog contains degree requirements for all undergraduate majors, rules that affect undergraduates, descriptions of undergraduate courses, and information about each college. The graduate catalog contains degree requirements for all graduate majors, rules that affect graduates, descriptions of graduate courses, and a list of the faculty of each college. Archived university catalogs are available as PDFs beginning with the 2006-2007 academic year.